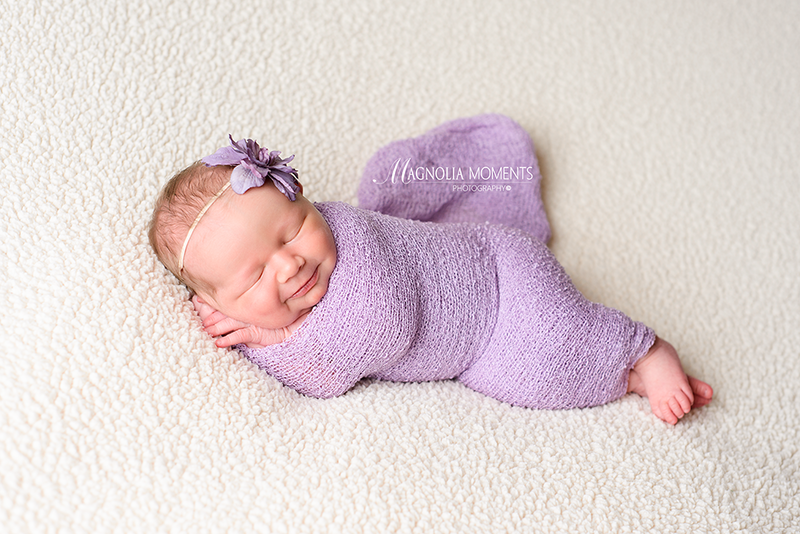 This adorable baby girl visited me in our Collegeville, PA, newborn and baby photography studio for her newborn session and completely made my day! She had the most adorable smiles and I love those cheeks. 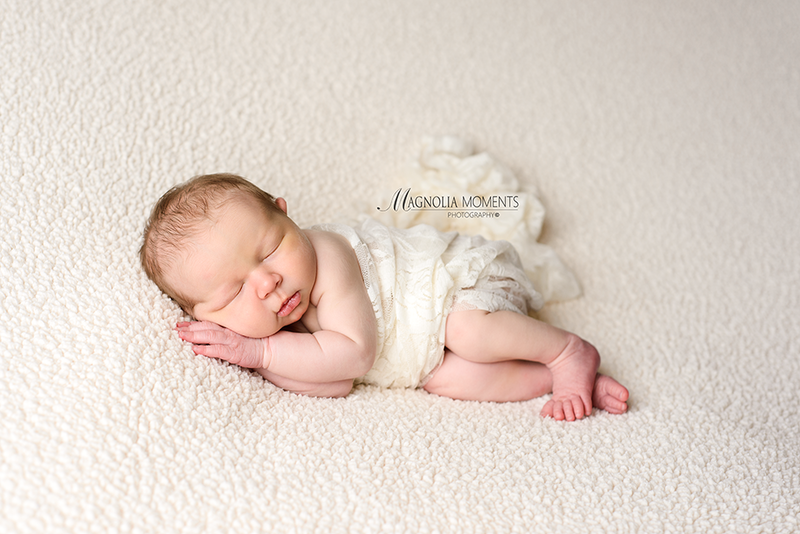 She was such a dreamy, little model…I can’t get enough of those adorable fingers and toes. 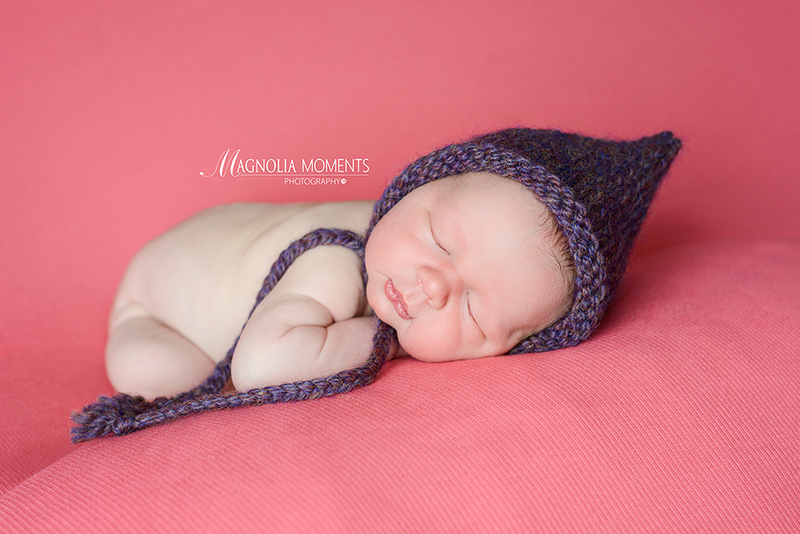 Thank you C family for choosing Magnolia Moments Photography as your Collegeville Pennsylvania newborn photographer! 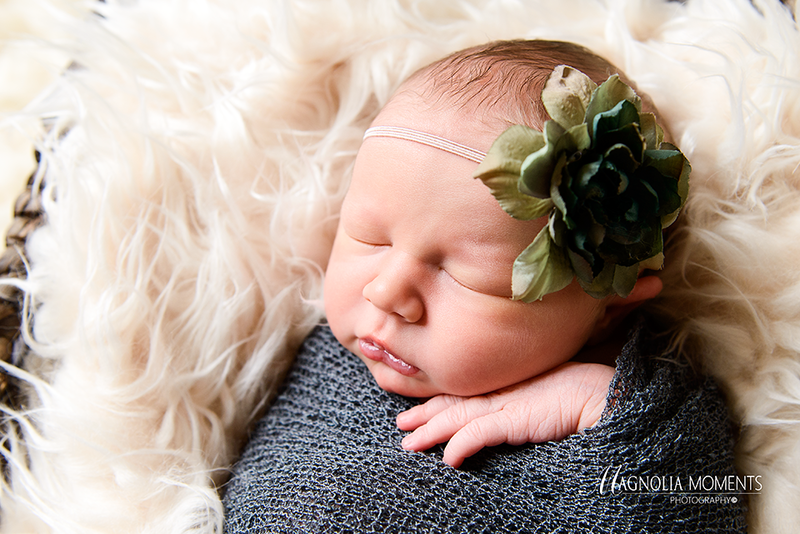 It was such a pleasure meeting you and I loved spending time with your precious baby girl.